On May the 25, 2018 Dirk Wagner purchased tutorz.online. This domain name has a special purpose. Instead of forwarding to https://www.tutorz.com it will forward to an landing page for online tutoring searches within the primary domain. Because tutorz.online is short and contains the word “online” it provides added SEO value for online tutoring search. 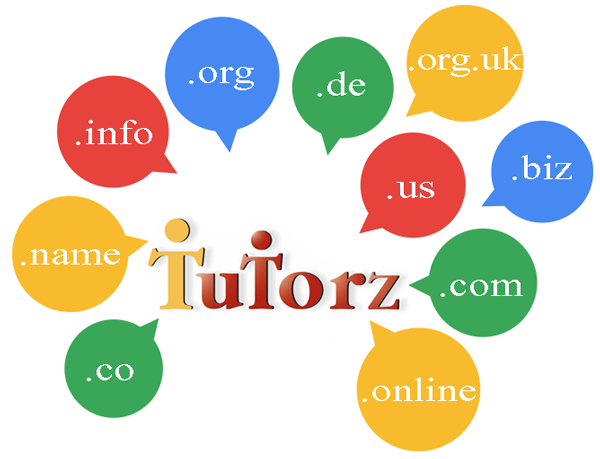 Note, the country domain names tutorz.org.uk and tutorz.de, that is United Kingdom and Germany respectively. Given the fact we own these 2 countries domain names, the UK and German would be good starts for our internationalization plans. Also, note that the TutorZ domain name portfolio contains the three seasteading domain names – seastead7.com, seastead7.org, seasteadseven.com. While not being related to tutoring these domain names show our interest in seasteading – the concept of living and working on the sea outside the realm of harmful jurisdictions. Who knows, one day TutorZ may operate on a seastead! Dirk Wagner is owner of Tutorz LLC. He holds a M.S. degree in computer science and has 8 years of experience as software engineer and researcher. Dirk has tutored math and computer science to dozens of students in Southern California. You can find him on Google+, youtube, facebook, twitter, tumblr, quora and pinterest. This entry was posted in About Us and tagged domain name, seasteading, tutorz.co, TutorZ.com, tutorz.de, tutorz.onlin, tutorz.org.